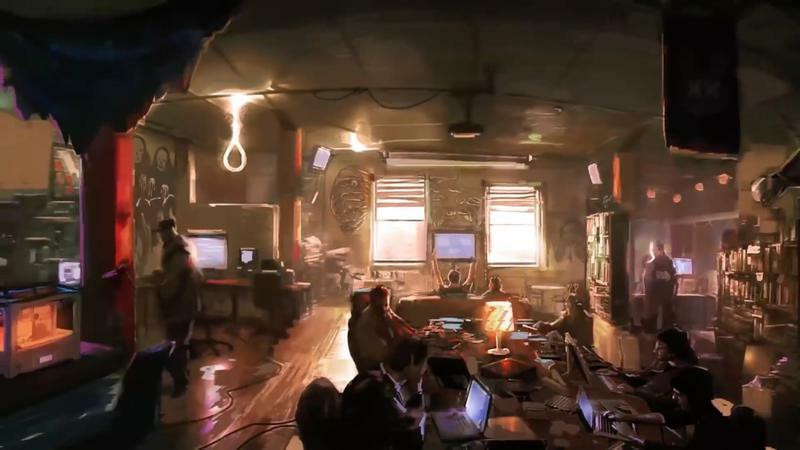 Watch Dogs was an ambitious game, but I think you’d be hard-pressed to find a room full of gamers who all think it was a good game. 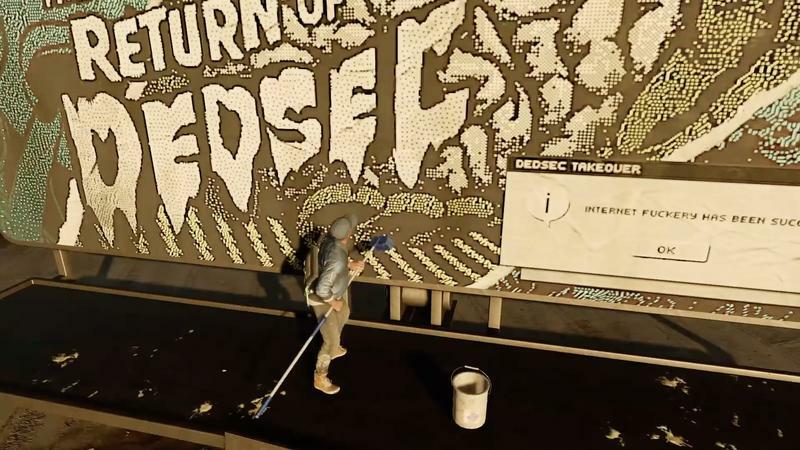 Perhaps Ubisoft was overly ambitious with its first colossal new IP for the fresh generation of consoles. 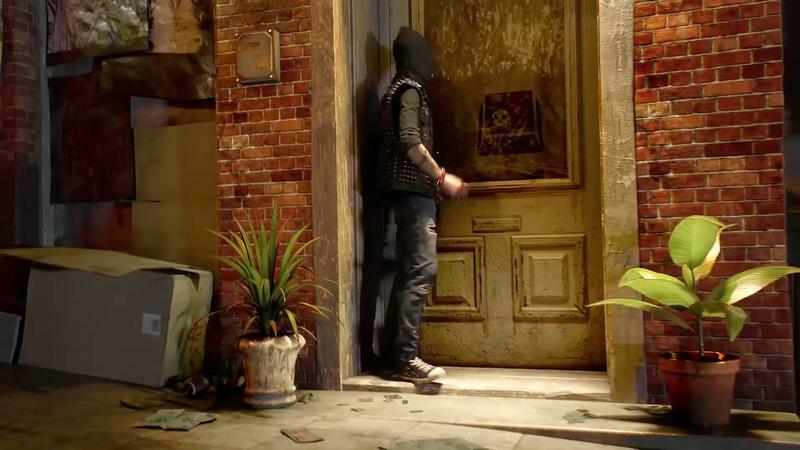 The game arrived with a good hook: hack the city and its citizens, control everything, rule. 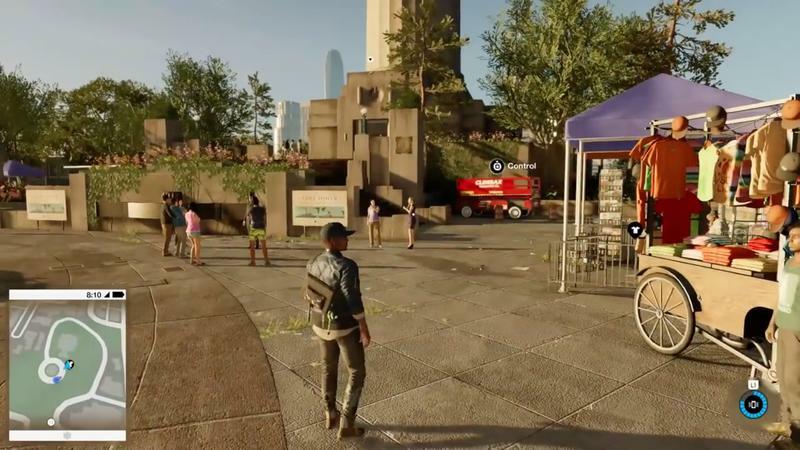 In practice, however, Watch Dogs felt like an interesting set of playground equipment plopped onto a boring and broken piece of park land. Great set of connecting ideas that aren’t very fun in practice. 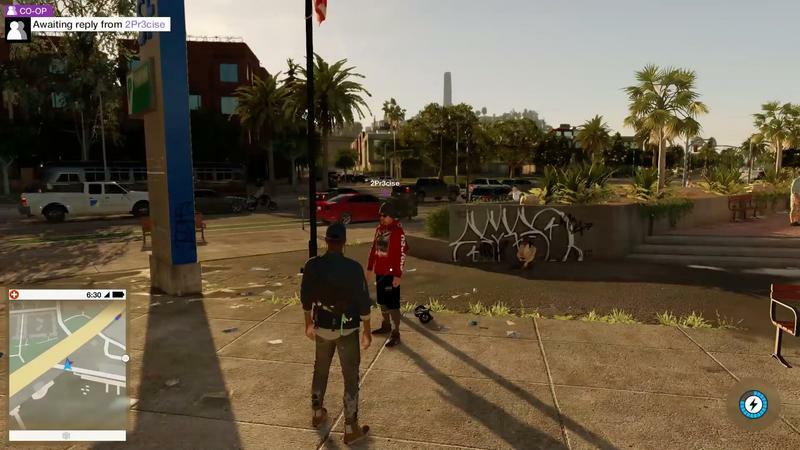 I got to see a small relatively pointless piece of Watch Dogs 2. I played it for maybe 20 or 30 minutes, and it was a blend of open world solo play and open world cooperative play. 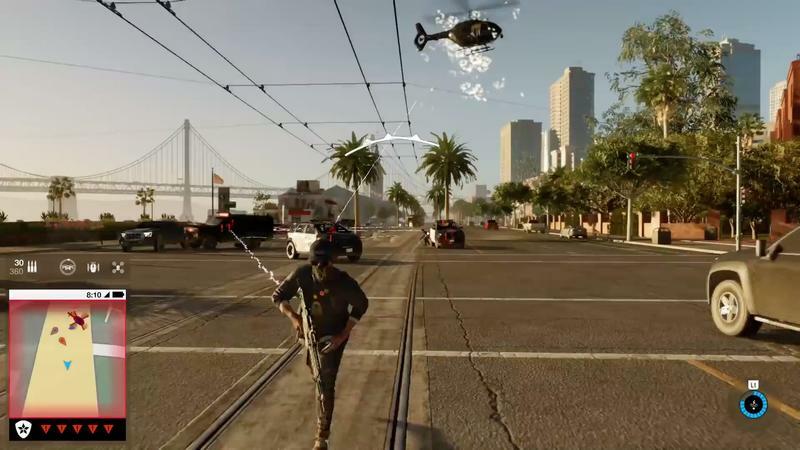 In that short span, I walked away feeling like Watch Dogs 2 is already a better feeling and more effectively put together game than Watch Dogs, and it’s still in development with a good bit of time to go. It all starts with the combination of the Bay Area setting and our new hero, Marcus Holloway. 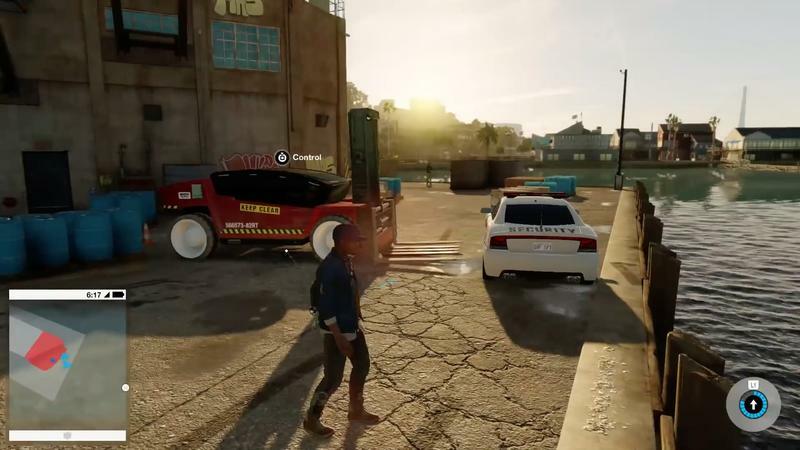 I love Chicago, don’t get me wrong, but Ubisoft’s take on Chicago combined with boring Aiden Pearce made for a very dull setting and feel. 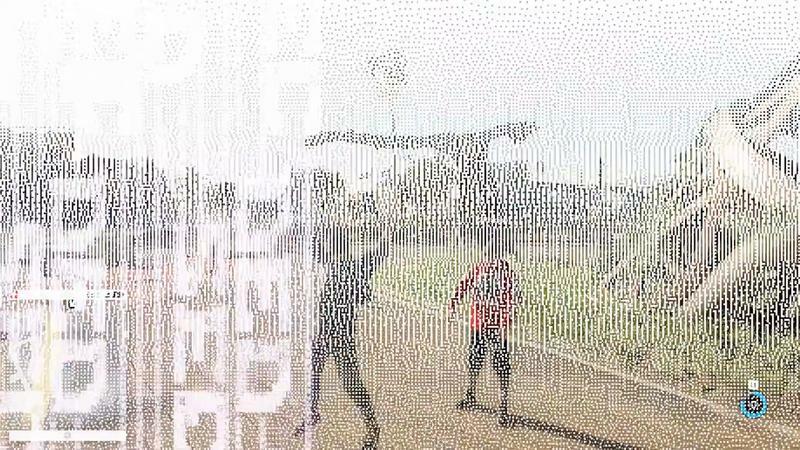 San Francisco and Marcus? They’re both very much alive. The way Marcus moves, behaves and even dresses is fun and fast. 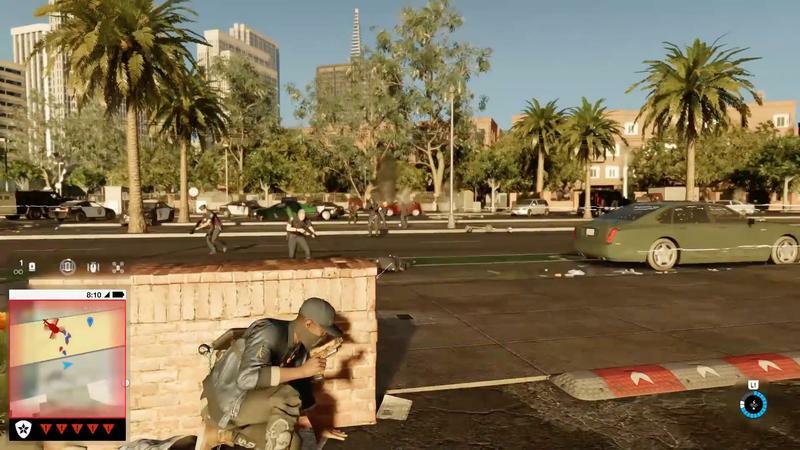 He’s proficient with parkour, too, so infiltrating guarded areas and running away from aggressive enemies both feel so much better. It’s not like an Assassin’s Creed free run, either. 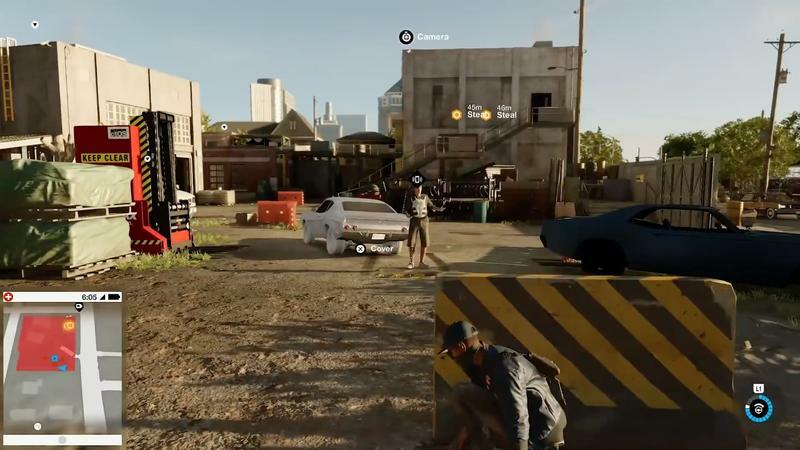 This feels wholly independent, something I don’t think one can usually say for games created below the Ubisoft banner. They tend to freely share ideas and mechanics. 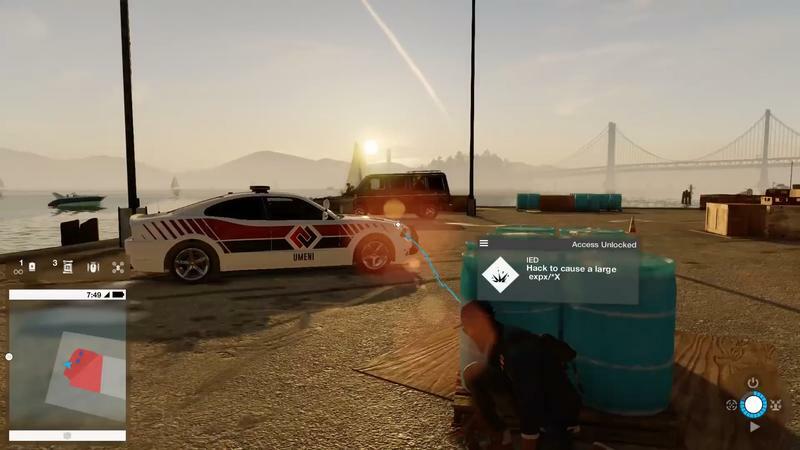 In this open world segment, I played with a few gadgets and hacked as much as I could. 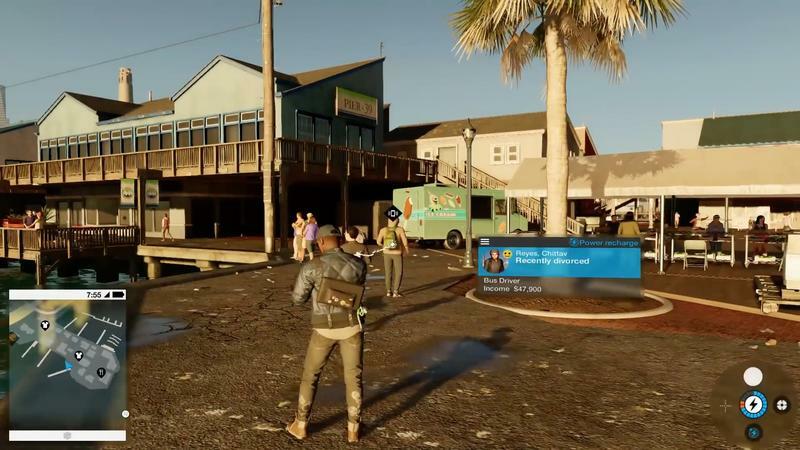 Just like the reveal clip promised last week, you can tap into every citizen around you. 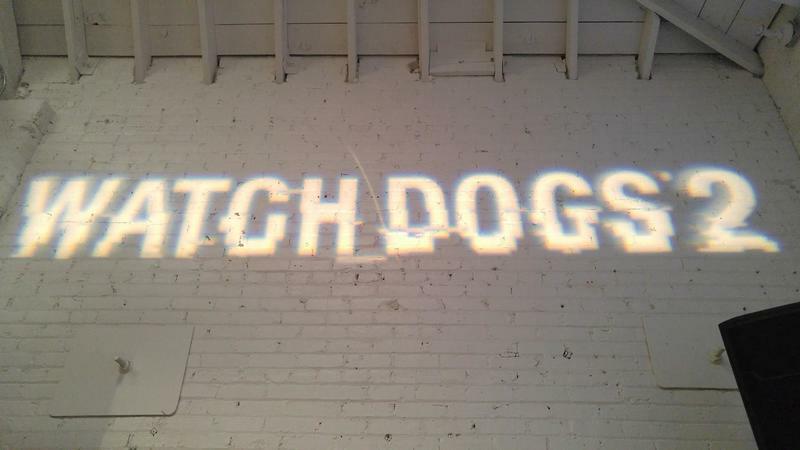 The dogs in the game? There are the friendly ones you’ll find on the street and in parks, but there are also guard dogs. You can hack their collars to give them a little zap if they start to come at you. Yeah, that was sad for me too. 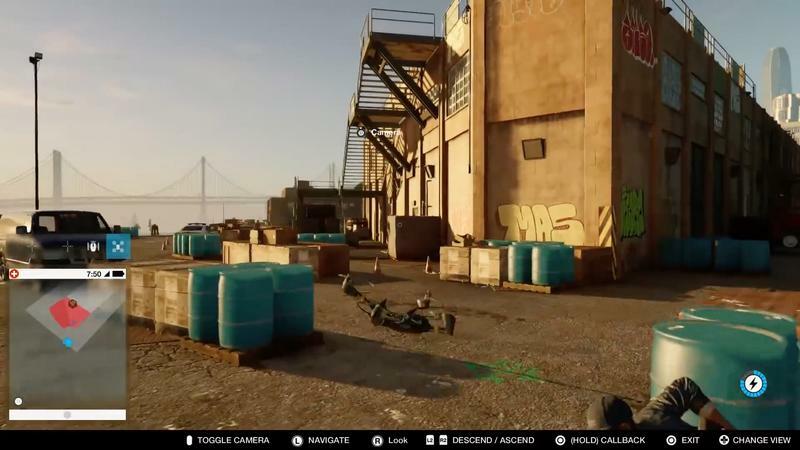 You can chain hack cameras again to gain unique perspectives on environments and hack your way into enemies otherwise not in your line of sight. 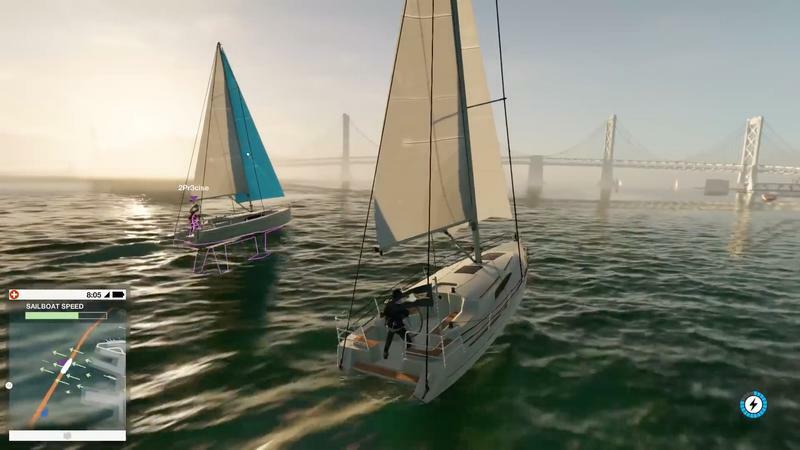 However, what I played in the demo was mostly in open space, and that meant I was better off using Marcus’ new drone. 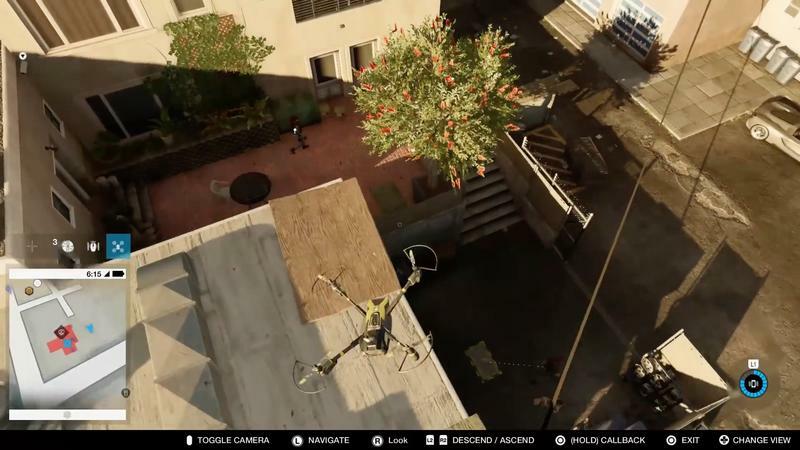 The drone essentially offers the same hacking features as Marcus, but it can also, well, fly and tag enemies from a much better vantage point. You can even pack the drone with droppable equipment. 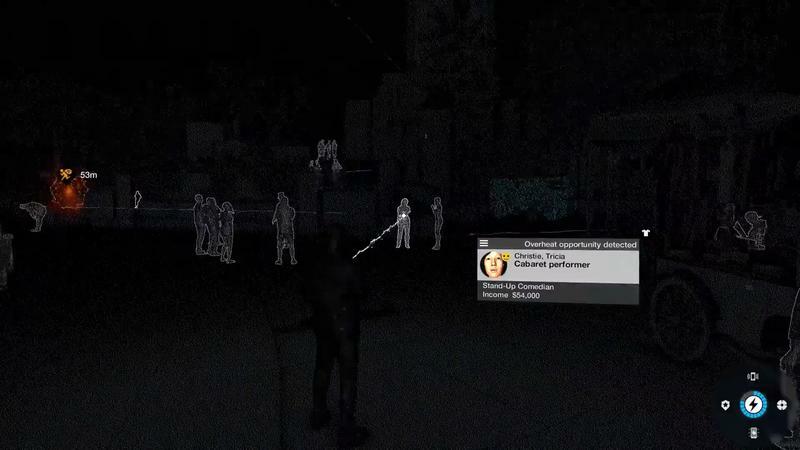 During the cooperative segment of the demo, I flew a drone into a room with a few guards while my friend waited outside the door. I dropped an electrically charged ball on the floor at their feet and hacked it to surge. They were all shocked and dropped, making for an easy entrance for my partner in crime. 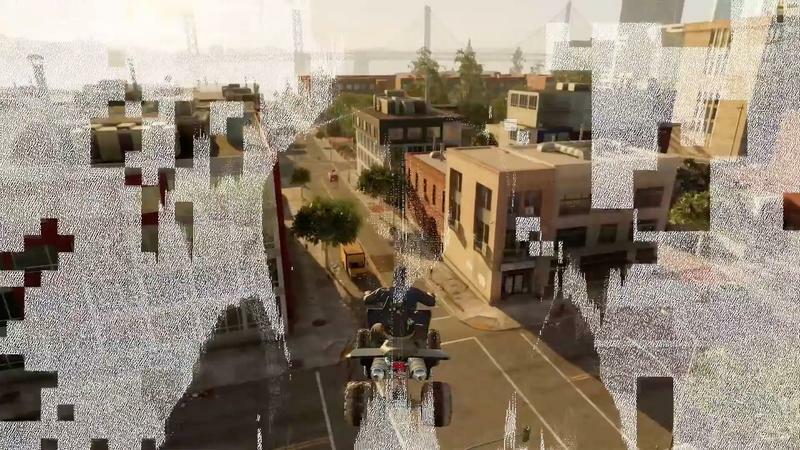 Everything felt more open, more connected, smoother and more fun than what we played a few years back with the original Watch Dogs. 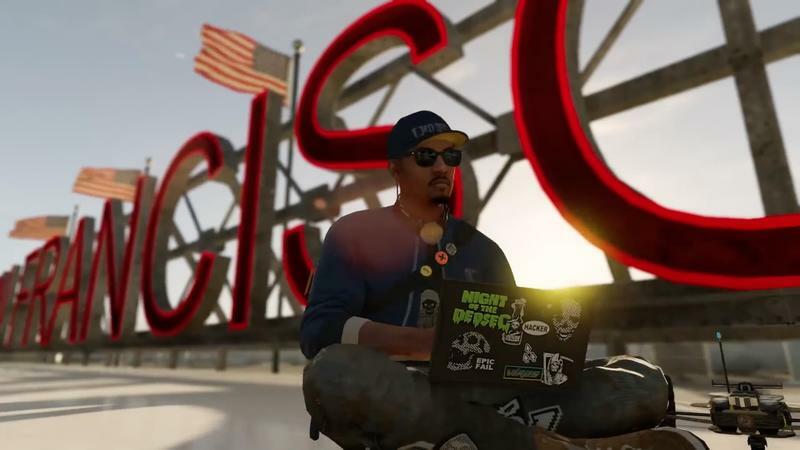 Watch Dogs 2 will release for the PC, PlayStation 4 and Xbox One platforms on November 15, 2016.